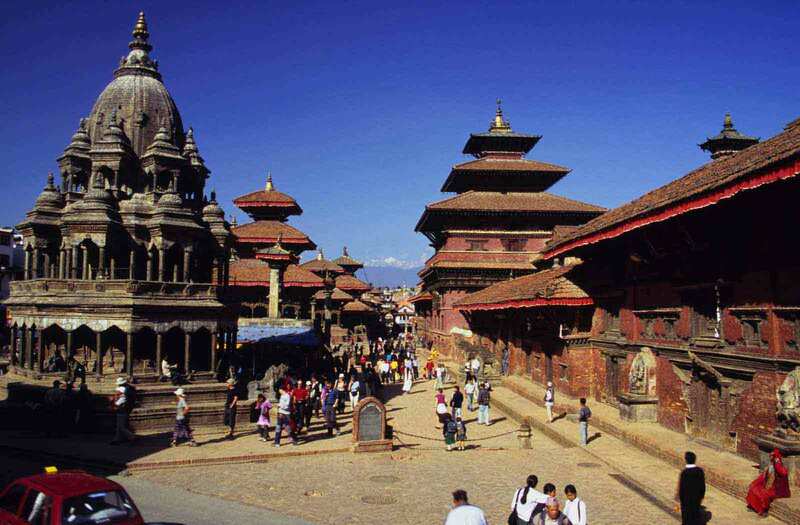 Patan locally referred to as Lalitpur and situated at the south of Kathmandu is the second largest town in the valley. Patan’s great building boom took place under the Mallas in the 16th, 17th and 18thcenturies. Numerous temples of widely divers style as well as many Buddhist monasteries are scattered around the fascinating town. The city is famous for its crafts and metal works, which are wonderful souvenirs to be carried home.